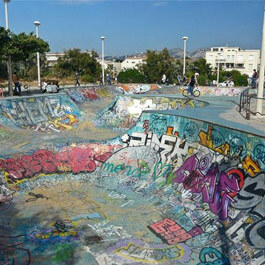 An urban skatepark covered in graffiti art work, Marseilles skate park is both beautiful and expansive. 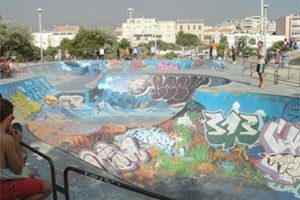 As France’s largest outdoor skate park, skaters from all over europe stop by to grind on the various painted bowls and verts. It’s unique style sets Marseilles apart from other parks around the world and offers a new experience unlike the usual terrain of outdoor parks.